I am desperate to see a film, I have been waiting weeks for something I want to see, and finally I have worked out why this just won't happen until September? Summer is a time when music festivals happen across the world, a time when TV schedules change, a time when everything seems just a little better than it did before. It is also a time when school holidays begin and with the school holidays movie studios and cinemas across the country decide the only movies we should see are cute, cuddly and filled with animals. On the subject on movies with animals this year you can't have an animal movie without talking animals. Which brings me to Cats and Dogs and true fest of talking feline and canine activity. Here's the situation, Mr. Tinkles, is a leader of the evil cat variety, he is scheming to interfere in Prof. Brody's (Jeff Goldblum) work on a cure for dog allergies. Mr. Tinkles aim is to use the research to make every human in the world allergic to dogs. A worldwide dog organisation is protecting the Brody household and preventing the cats getting to the Professors work. Unfortunately the agent protecting the Brody's house is captured making way for a replacement, Lou, an untrained pup who needs to learn how to be an agent - FAST. 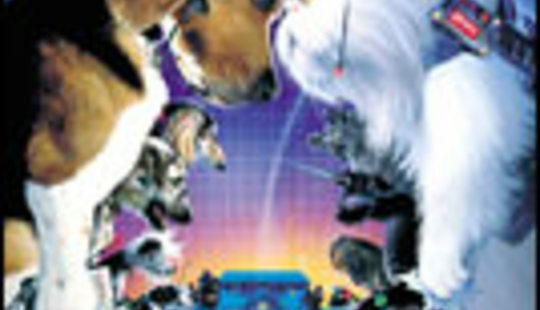 An impressive voice cast includes Alec Baldwin and Susan Sarandon gruff and sly as Buddy and Ivy, veteran dog agents. But by far the best character is the evil Mr. Tinkles (voiced by Sean Hayes) who has a wicked sense of humour and cutting wit all packaged in a white fluffy shell. The trailer for this film is fantastic, sadly about 70% of the decent gags have been crammed in to it, which was a bit of a disappointment. 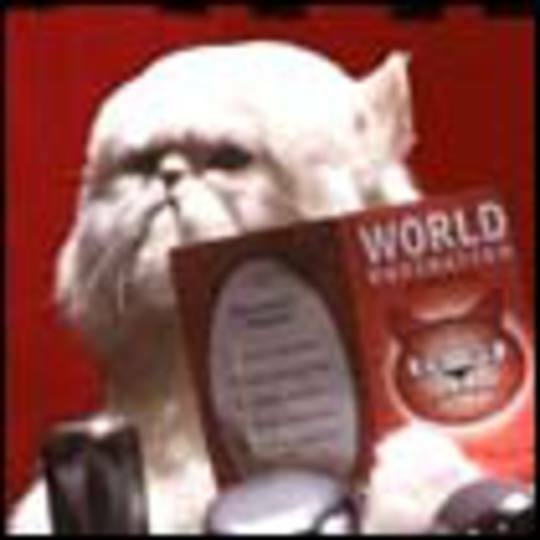 Cats and Dogs falls a little short of being hilarious but has some truly excellent one liners, pretty good special effects and some convincing characters. It's worth going to see just for the evil Mr. Tinkles!